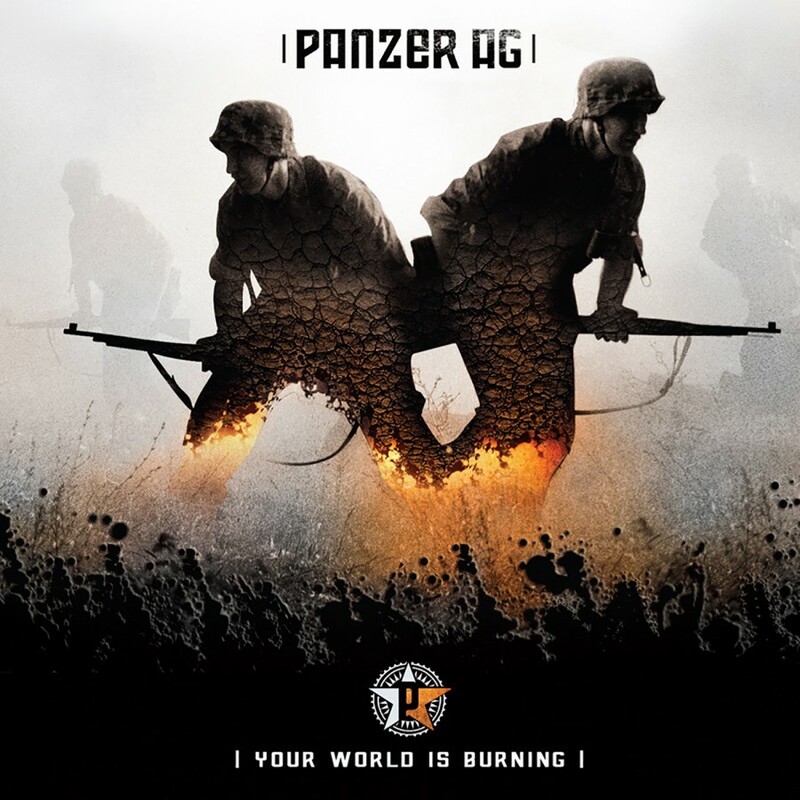 Panzer AG, side project of Icon Of Coil frontman Andy LaPlegua, has infiltrated the underground combining power noise elements and dance fueled beats to create a distinct and unique sound amidst the sometimes monotonous sounds of the electronic scene. This is My Battlefield, the band's debut album, is set for release on Metropolis Records and features 15 loud and scathing tracks, which pound ruthlessly from beginning to end. 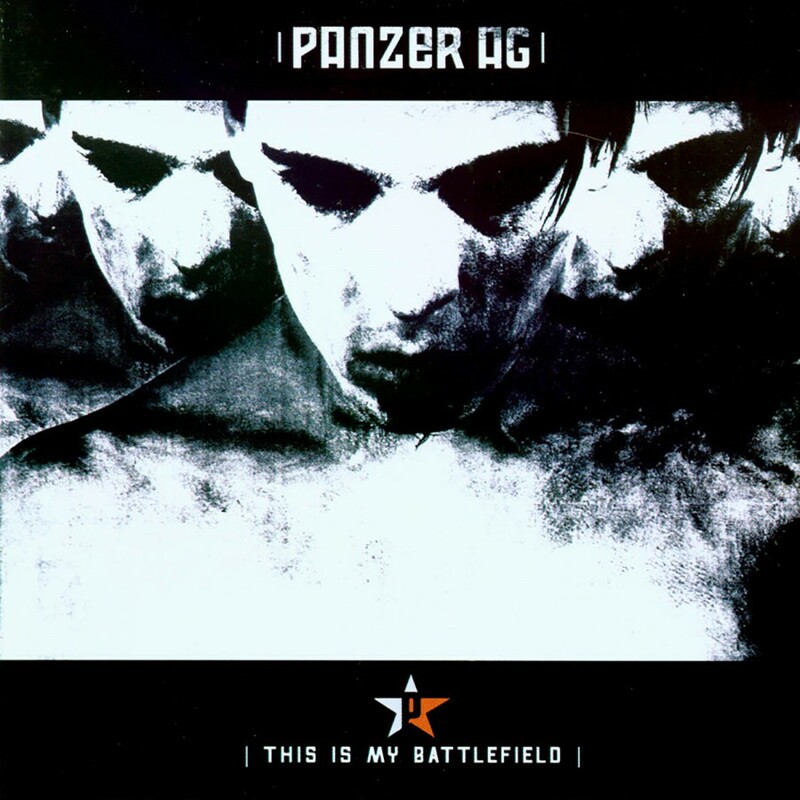 Incorporating a mix of Industrial, Noise, and Trance elements, This is My Battlefield provides a generous blend of genres and languages, as it switches between German and English, in turn producing an addictive sound. The album exploits the evil side of politics and governments, a theme prevalent in electronic music today, but uses a much noisier and louder approach, setting This is My Battlefield apart from the norm. On Metropolis Records.